We wiggly wormed into the wood last Thursday as part of my York Literature Festival event for pre-school children in West Bank Park. This ‘Mad March Hares’ Rhyme Time Ramble took us right to the top of a Very Tall Tree (in our imaginations), and also all the way underground (for real) to where the worms live. 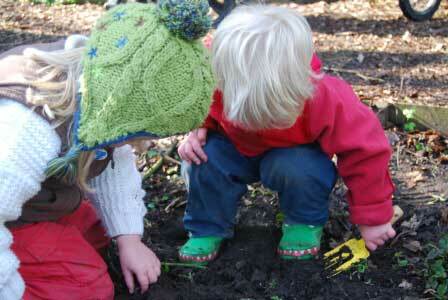 The children enjoyed digging up all sorts of worms, from long fat brown ones to thin little grey ones. We all enjoyed watching the different sorts of worms we’d found, especially when they wriggled themselves up into a big ball. I performed my special earthworm song for everyone. 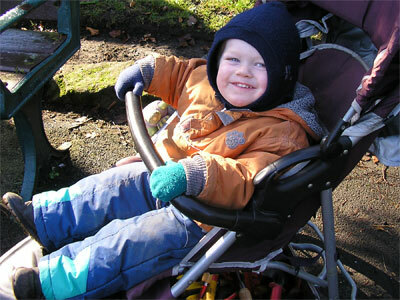 It was a very exciting Rhyme Time Ramble. We marched like ants and we buzzed like bees. And one girl even saw a pink dragon! And we were all very lucky because the Story Tree gave us a rhyme time story at the end of our ramble. Thank you to everyone who came along, to Catherine Heinemeyer for her organisatorial skills, to the Friends and Very Young Friends of West Bank Park for their support of the event. 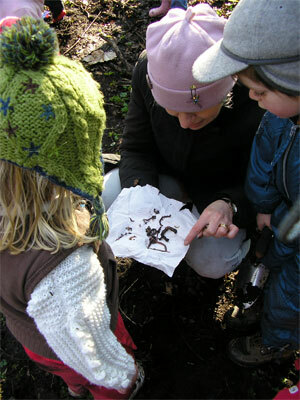 And to Clare for the lovely ‘digging up worms’ photo above.